Well here we have it, science and research has now shown Functional Movement Disorder IS actually an organic movement disorder after all. The study authors, led by Carine W. Maurer, MD, PhD, a senior clinical fellow in the Human Motor Control Section of the medical neurology branch at the National Institute of Neurological Disorders and Stroke (NINDS), decided to look for abnormalities in functional connectivity of the TPJ after their previous task-oriented studies identified an abnormal signal in this region. Here is the link to the research article, in the Neurology Today section of the “American Academy of Neurology” (AAN) online magazine. It is absolutely wonderful, to have someone find our disorder is not as many like to put it, “in our heads”. Telling us it is all psychogenic, when now it seems there is evidence to say that there are signs to show an organic presence in our brains. 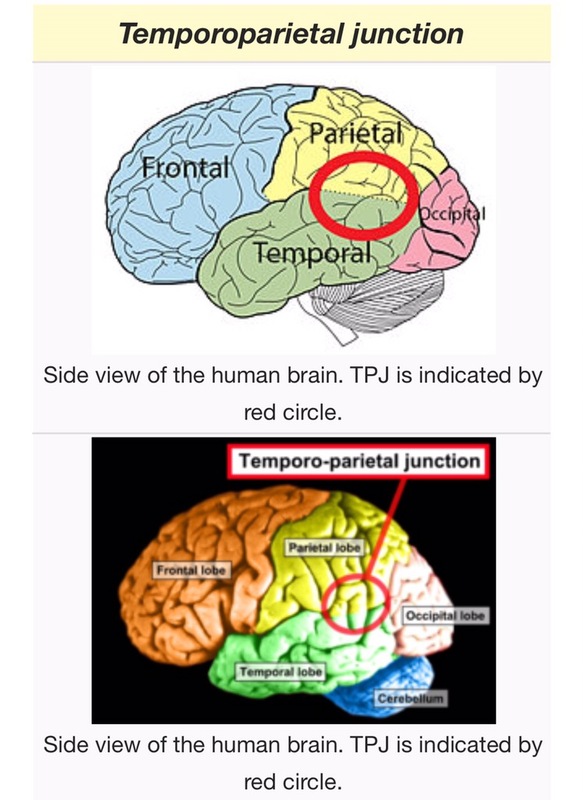 Apparently it is to do with the right temporoparietal junction, this is the area of our brains that we use for thinking. 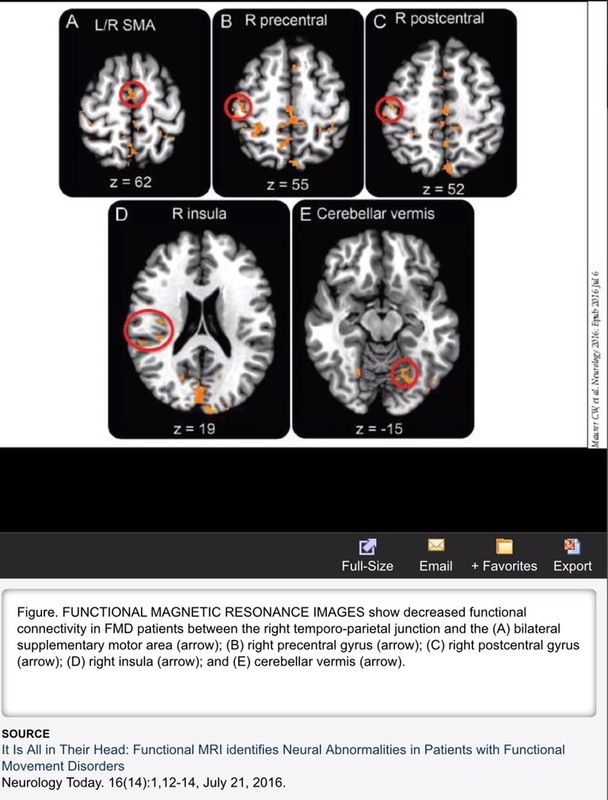 The researchers scanned the participants (sufferers of functional movement disorder) brains, and each MRI scan showed this area to have a difference from a person without FMD. At last, something for us sufferers to hold onto. That after all the years of fighting, being told its in our heads. That yes it is on our heads, it is in th TPJ area of our brains!